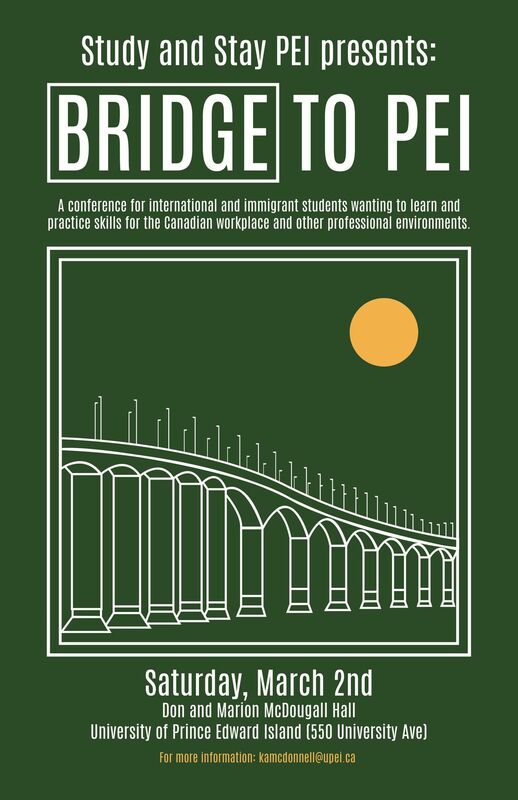 The "Bridge to PEI" Conference, hosted by Study and Stay™ - Prince Edward Island, is open for all international students at the University of Prince Edward Island, Holland College, and Collège de l’Île from 8:00am - 2:30pm. 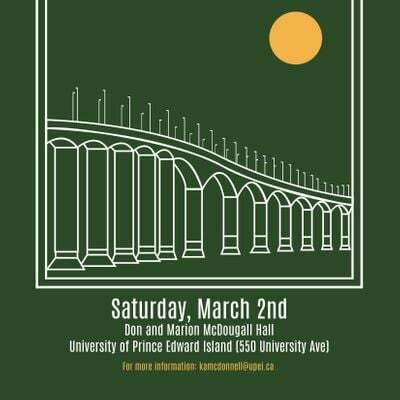 This conference will consist of workshops on Immigration Pathways, transitioning from a student bank account to a professional one, including best practices, and an Employment Standards in Canada information session. Lunch will include a Volunteer Fair, with several different organizations attending during lunch looking for volunteers. Use this opportunity to lend a hand to an organization in need and to borden your experiences! A coffee break and light lunch will be provided to all students who attend.